In Tenerife every year enjoyment and laughter are guaranteed thanks to the celebration of the Carnival. There is a special day in the schedule of your schedule in which there is a very particular reason to go out to the street. This year will be held on the first Wednesday of March, at 9:00 pm at the Juan Pablo II location of the capital of Tenerife. After a month full of costumes, parties, lights, glitter, music and good atmosphere, comes the day of the Burial of the Sardine, in spanish named as “El Entierro de La Sardina”. This is a typical ceremony of the dates that announces the end of the Carnival with parades of a more funeral style, but with a waste of laughter, jokes, nice jokes and a thousand other things. Although it is a combination that may sound a bit strange, it turns out to be the perfect mix to have a great time. 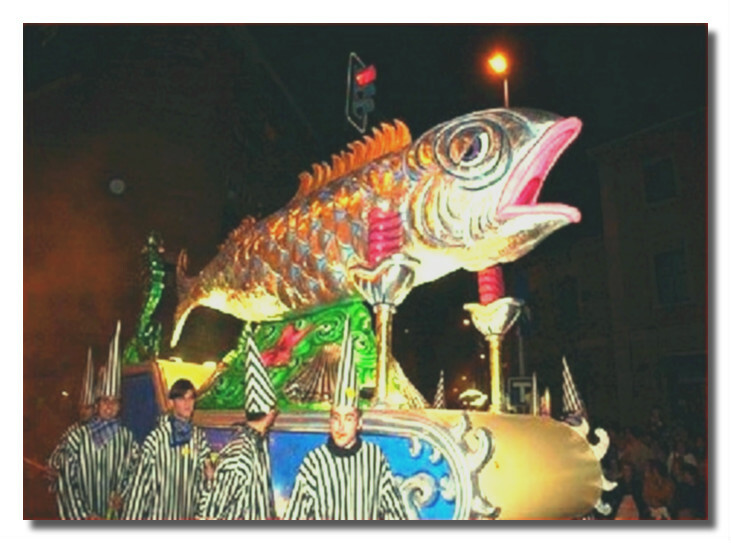 The parades during the Burial of the Sardine are a parody of a funeral procession that is traditionally celebrated on Ash Wednesday, ending the journey with the sardine burning as a representative figure of the Carnival. The carnival parties are then dismissed with this event and the beginning of Holy Week begins. The Burial of the Sardine is also a symbolic way of burying the past along with errors, reborn clean, with more strength and experience. 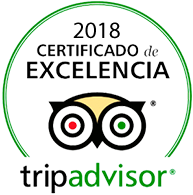 This entry was posted in Activities, Experiences, Tenerife and tagged Carnavales, Carnivals, enjoy, Entierro de la Sardina, music, Tenerife.